Uranus in Taurus - in Relationships! Explore the world of Relationships and Astrology on our YouTube Channel! 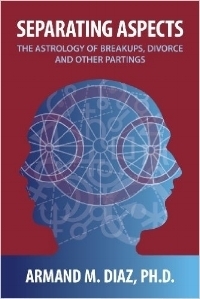 Astrologers Margaret Gray and Armand Diaz offer insights and strategies for managing relationships of all kinds. Visit http://RelationshipsandAstrology.com for more! If you have ever had a twin soul relationship, or are in one now, we would love you to participate in our astrological research. A person with whom you have a deep emotional, physical, mental, spiritual and sexual connection. There is an ongoing emotional and psychic connection between you, even if you are no longer together. Twin souls are different from twin flames, where there is a brief passionate encounter that burns itself out. Unlike soul mates, who can be members of your family, twin souls are romantically connected. Gemini New Moon 2018 - Relationship Reset?